During the final stages of a painting project, taking a tour through the area and assessing the quality of the job should be first on the to do list. 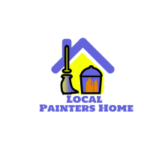 Here are a few tips from professional painting contractors for a finished surface inspection. If possible, examine the painted surfaces in both natural daylight and artificial light. Different anomalies may be visible in different lighting conditions. Look for paint coverage that's evenly and consistently applied. For finding uneven or patchy coverage, your best bet will be to check around window frames and adjacent corners. Make sure that the lines of the paint job are clean and even and that there are no gaps in coverage. Look for bumps, cracks, strange adhesions, and other anomalies on the surface. These blemishes are often the sign of improperly applied coats, or unforeseen complications in the process. If something is wrong, point out the area to your painting contractor and ask for an explanation. 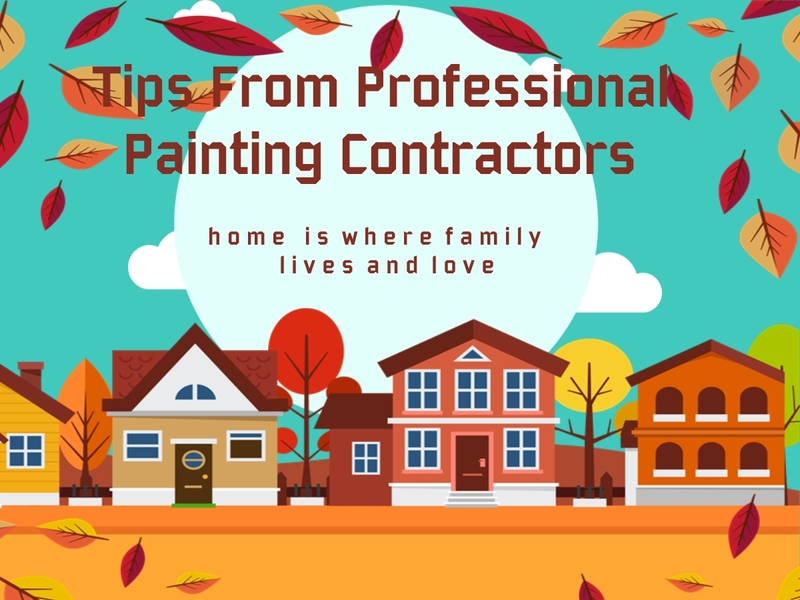 A properly finished painting job requires several coats of product for even coverage and good protective qualities Check to make sure that you can't see any of the old paint through the new paint layers. Similarly, watch out for primer bleeding through the fresh paint. Finally, step back and look at the overall results of the project. Occasionally, subtle problems do not reveal themselves until you take a step back and look at the big picture. If you spot something that is just a little off, it may be a sign of a flaw that slipped by a close-up inspection. Take another swing through the project to discover any hidden flaws. You don't need to do a rigorous inspection all on your own. 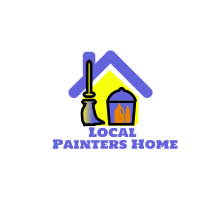 Good painting contractors will help you appraise their work and walk through the finished project with you.